Machu Picchu is an ancient city in South America, in Cusco Region in Peru. It is often called “the city of heaven” or “the city of light”, as it was built at an altitude of 2450 meters high. 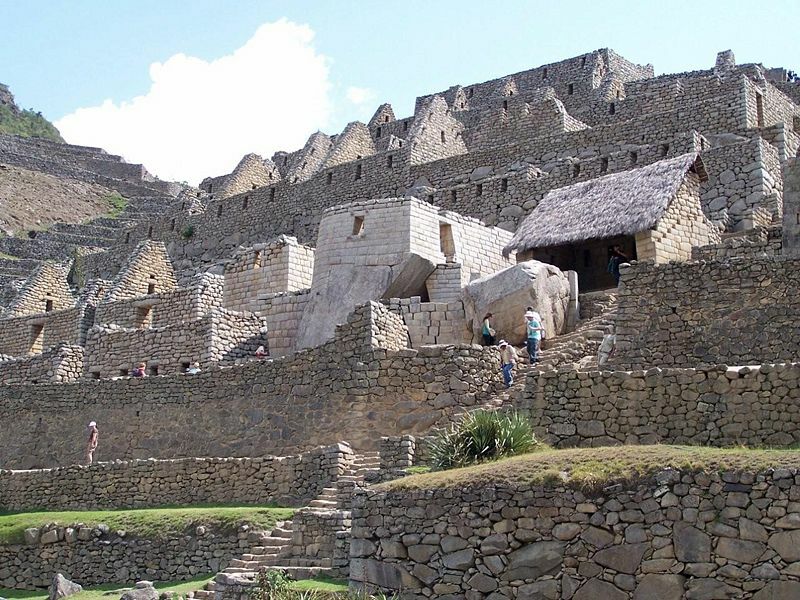 The city was designed as a mountain sanctuary during the time of two great Incas: Pachacutec Inca Yupanqui (1438 ñ 71) and Tupac Inca Yupanqui (1472 ñ 93), a century before the Spanish took over the Inca Empire. In 1532, all inhabitants have disappeared in mysterious ways. It’s true that at that time, the Spanish conquered the land, but many historians believe that a large number of inhabitants died before that, from smallpox, a disease that was brought there by travelers. 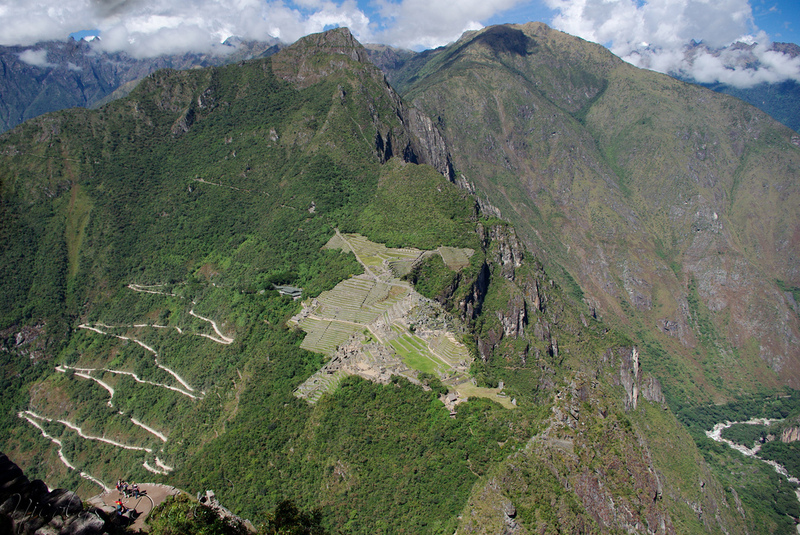 Machu Picchu or the “Lost City of the Incas” can’t be described as a big city thanks to its small size. It had about 200 buildings, most of which were warehouses, temples, homes and administrative buildings. Most of the buildings were built of stone blocks well finished. Nearly 1,200 people lived in the city and suburbs and they all worshiped Inti, the Inca Sun God. Most residents were farmers, who planted grains on the nearby terraces. The city was forgotten for more than 400 years, until 1911, when the ancient settlement was discovered by American archaeologist Hiram Bingham, accompanied by his guards and a boy who guided them. At first, he believed that he had found the ruins of the legendary city of Vilcabamba, which was highly sought by the Spanish as the Incas supposedly buried there their gold. Machu Picchu has a well-defined structure. It is located in the Peruvian Andes, 70 km away from Cusco and 600 meters above the Urubamba Valley, which is also known as the Sacred Valley of the Incas. The walls were bricked of stones that weight 50 tonnes each. They were processed and merged so well and very accurately that no knife blade could go through them. In the west of the city, you can find the main temple with an old shrine where it is believed the Incas offered their sacrifices. In front of this shrine there is a residential neighborhood that is formed of two-storey houses, united by narrow streets, which lead to the terrace above the abyss. During the Spanish Conquest, the city was not damaged at all, as the Spanish conquistadors couldn’t get there. 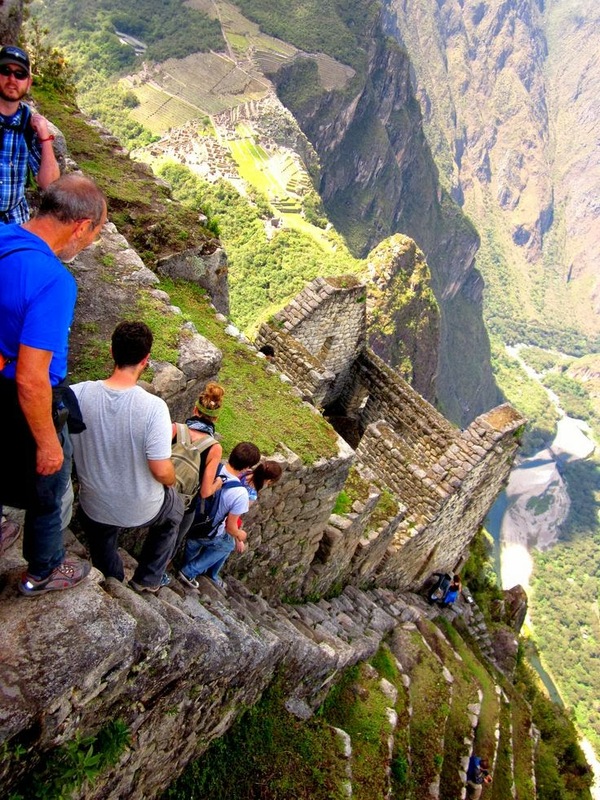 Still, Machu Picchu remains a big mystery to many people, even to experts. For example, Hiram Bingham believed that it was the traditional birthplace of the Incan “Virgins of the Suns”, while American scientists John Howland Rowe and Richard Burger convinced various archaeologists that the city was an estate of the Inca emperor Pachacuti. Furthermore, explorer Johan Reinhard believed that Machu Picchu was a sacred religious site. One thing is certain: to build a city in such a dangerous area was more than complicated and it needed some special skills. Just think about the fact the massive backing walls and the terraces with stairs are still standing, after 500 years, protecting the city from rain and mudslides. 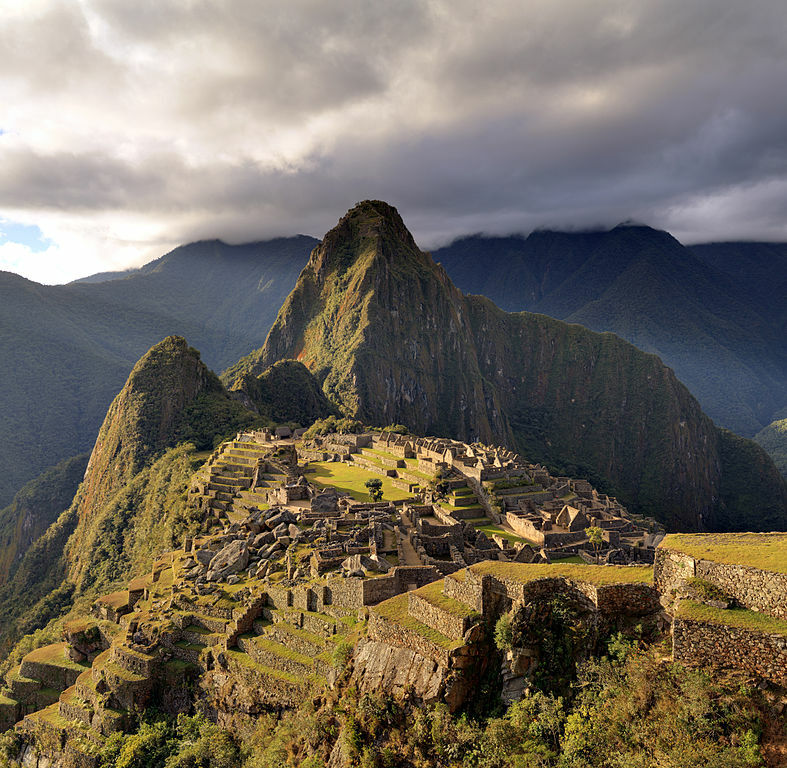 Nowadays, Machu Picchu is still considered, by the successors of the old civilization in the Andes, a symbol of their connection with the past, a part of history that has survived all invasions and disasters. Best find on the internet as yet!